Dr. Dayhoff was born and resides in the Kankakaee area. He states "practicing medicine in your home town brings many rewards and challenges." Dr. Dayhoff orginially chose pharmacy as his career choice. Graduating from Purdue University School of Pharmacy, he enjoyed a 13 year career with Osco Drugs, beginning in high school which spanned Iowa, Indiana, Michigan, and Illinois. Still interested in medicine he decided to pursue his second career as a physician and enrolled at Midwestern University. Dr. Dayhoff then completed his family practice residency at Southern Illinois University School of Medicine in Quincy, Illinois. Dr. Dayhoff has privileges to practice at both our local hospitals: Provena St. Mary's and Rush Riverside Medical Center. He is board certified in family practice and is a Fellow of the American Academy of Family Practice. He has faculty appointments at both SIU School of Medicine and Midwestern Universities as an adjunct Professor and continues to precept Medical and PA students. He and his wife Dawn reside in the area and have 2 children. 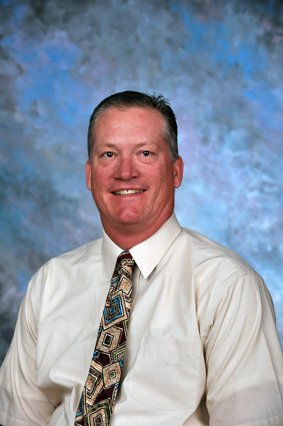 Since the start of practicing medicine in 1998, he balances work, family and enjoys the outdoors, especially waterfowl and white-tail deer hunting in the cool weather and golf in the warmer weather. He's also heavily involved in the field of Electronic Medical Records and their implementation. Dr. Long was born in Manteno, Illinois the youngest of six children. He always dreamed of becoming a family doctor and has now practiced medicine since 1989. He graduated from the The Chicago Medical School in June of 1986 and continued with his family practice reside​ncy at University of Illinois, Methodist Hospital. He chose Herscher to open his practice in 1989 and still resides there with his wife Diane and four children. Dr. Long recently served as Chief of Staff at Provena St. Mary’s Hospital and multiple other chairmanships of medical staff committees. 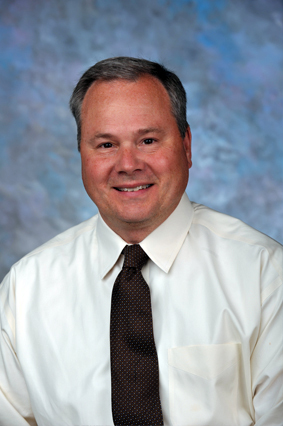 He is Board Certified in Family Practice and is a Fellow of the American Academy of Family Practice. He is very active in the community, his church and the local schools. Dr. Long relaxes by spending time with his family at his farm in Iroquois County where he enjoys hunting and fishing. Dr. Zaidi grew up in the Chicago-land area. His passion for medicine dates back to his early childhood years. During high school Dr. Zaidi worked for Walgreen’s pharmacy and his passion grew even stronger. He wanted to stay close to his parents and went to Loyola University for undergraduate studies. For his medical education, he chose UNIBE School of Medicine. 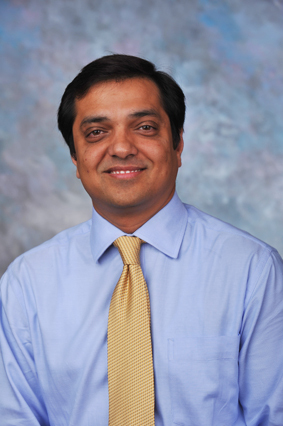 Dr. Zaidi wanted to practice in a rural setting and decided to complete his family practice residency at Southern Illinois University in Carbondale, Illinois. He has active staff privileges both at Provena St. Mary’s Hospital and Rush Riverside Medical Center. He is married and has three children. While he enjoys traveling and the outdoors, he also enjoys spending time with family and friends. Jennifer Christenson was born and raised in Lexington, SC. 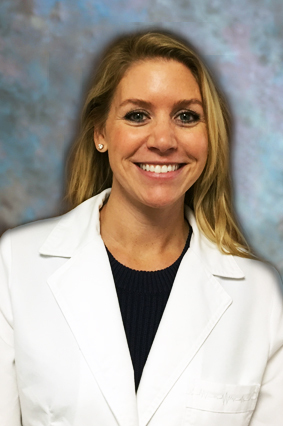 She completed her undergraduate degree at University of South Carolina and then went to Midwestern University in Downers Grove, where she earned her Master’s Degree in Physician Assistant studies in 2008. She is Board Certified by the National Commission for the Certification of Physician Assistant. Jennifer was married in 2006, and lives with her husband and two sons in Dwight, IL. Jennifer in her free time enjoys biking, camping, many outdoor activities as well as spending time with family and friends. Jennifer is delighted to be working for the Medical Group because it is challenging, and it allows her to see all ages and get to know the whole family. Kristy Patterson was born and raised in Plainfield, Illinois. She completed her undergraduate degree at Grand Valley State University in Allendale, MI, and then went on to Finch University in North Chicago to earn her Master’s Degree in Physician Assistant Studies in 2002. She then began her career with The Medical Group. She is Board Certified by the National Commission for the Certification of Physician Assistants. Kristy was married in 2006, and lives with her husband and three children in Bourbonnais. In her free time she enjoys reading and scrapbooking. 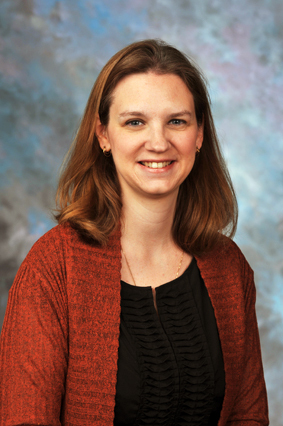 Kristy enjoys her position as it allows her the opportunity to work with all age groups and to work collaboratively with the physicians in this practice. Liz is certified by the American Academy of Nurse Practitioners as a Family Nurse Practitioner. She earned her Bachelor of Science in Nursing from Illinois State University and her Master’s of Science in Nursing from Walden University. Liz’s prior experience was predominantly in the acute care setting then she went into teaching and administrative roles. While working as a registered nurse, she became passionate about health promotion and prevention. 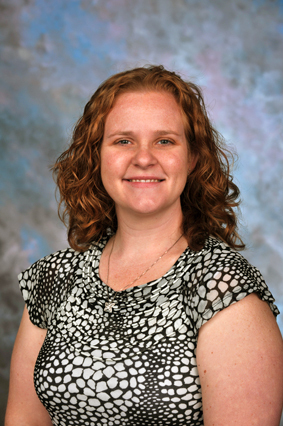 Liz decided to focus her energy on becoming a family nurse practitioner; she earned her family nurse practitioner certification from Olivet Nazarene University. Liz is married and has four children. In her free time she enjoys an active lifestyle and spending time with her family and friends. Since becoming a Nurse Practitioner, she feels more fulfilled with her career and enjoys learning from her colleagues and patients every day.